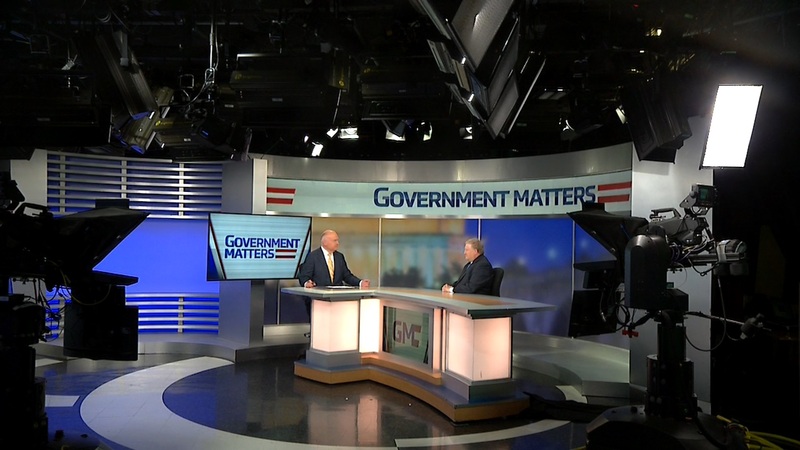 From Congress to the Pentagon, Government Matters dives into the debate surrounding a ‘Space Corps’ and uncovers why all eyes are on Deputy Secretary of Defense Patrick Shanahan’s upcoming report on the topic. Military Officers Association of America tracks fiscal year 2019 NDAA provisions. Lt. Gen. Dana Atkins, USAF (Ret. 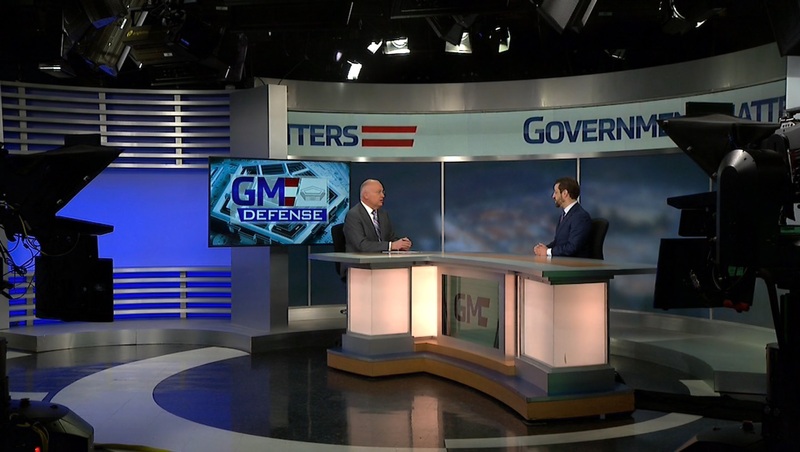 ), President & CEO of the Military Officers Association of America discusses the different policies attached to the 2019 National Defense Authorization Act and the changes they might make to the status quo. 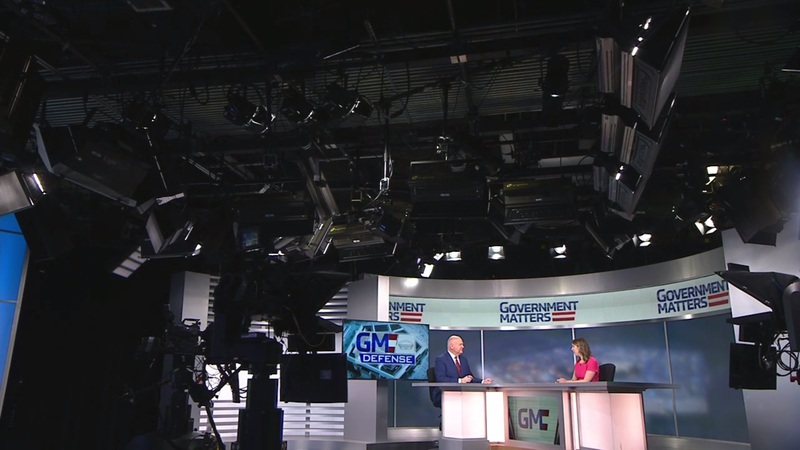 Jacqueline Klimas, defense reporter at Politico, and Leo Shane III, Capitol Hill bureau chief at the Military Times, discuss the latest news from the Department of Defense. 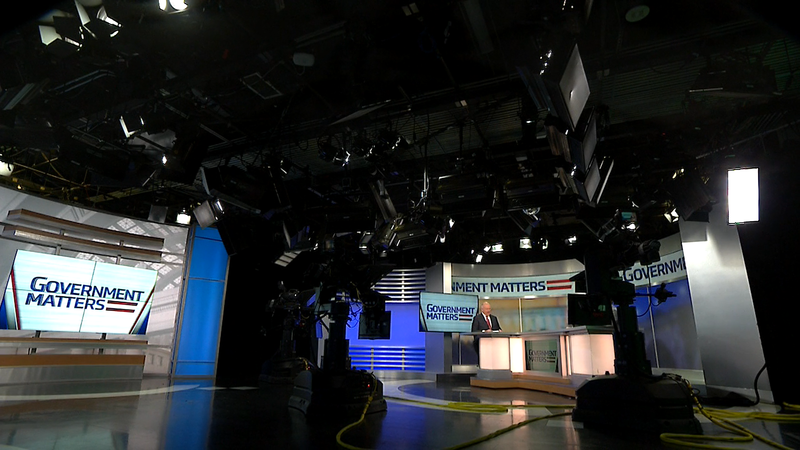 Topics on this edition of the Pentagon Beat include the new acting secretary of Veterans Affairs, the House’s take on “Space Force” in the 2019 NDAA and the White House’s new commercial space directive.